Creating Your Own Beauty Box | What Products Would You Include? I recently read a post by Hayley over at London Beauty Queen (which is available here) about what products she’d include in her own beauty box if she was ever to follow in the footsteps of the British Beauty Blogger for Latest in Beauty or Fleur de Force for My Little Box. As much as I moan about monthly subscription boxes and their repetitive nature, I do love blogger collaborations and limited edition boxes such as Naturisimo’s Discovery Box or Glamour’s seasonal edits. Reading Hayley’s post got me thinking; what would I include in my own beauty box? This cleanser is simply divine. 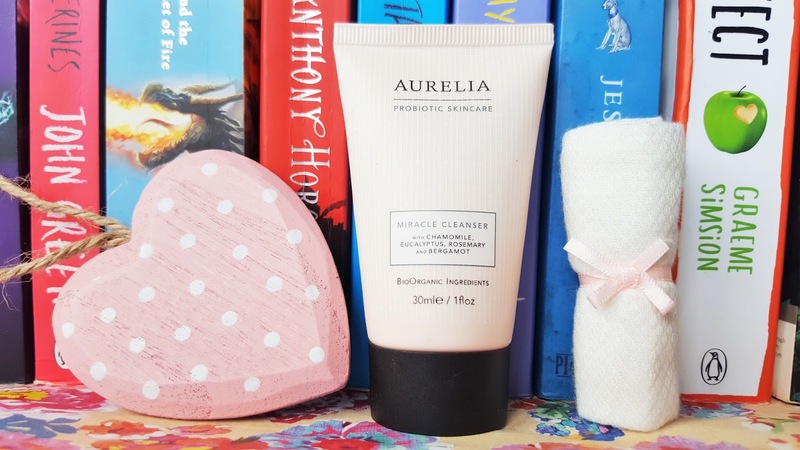 It’s a cross between my beloved Bee Good Honey & Propolis Cream Cleanser and Liz Earle’s iconic Hot Cloth Cleanser, but more indulgent, creamy and nourishing than the two combined. 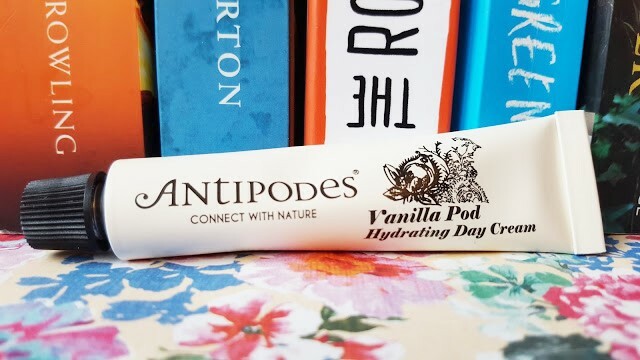 The packaging is dreamy and it’s blend of eucalyptus, chamomile, rosemary and bergamot essential oils glide onto the skin lifting off all impurities and makeup. The powder absorbs excess oil and gives a beautiful, fresh, matte finish to the skin. It keeps my makeup in place considerably longer, especially when used over my nose, forehead and chin, and any other blemish stricken patches I’ve used my concealer over. The colourless powder doesn’t dry out or irritate my skin but brings together my the whole look, helping to give my overall complexion a flawless, soft and shine-free finish. 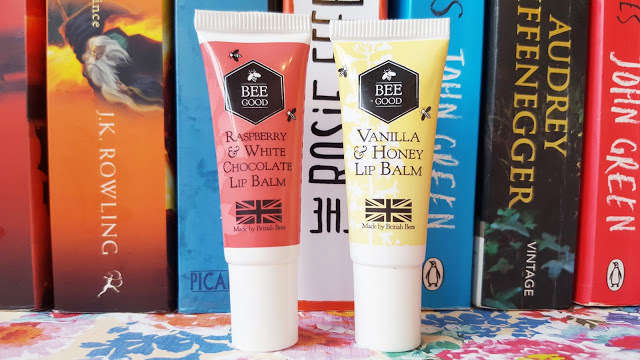 This natural lip treatment is deeply nourishing, ridiculously delicious and gives instant relief to chapped, sore and cracked lips. It’s blend of plant oils helps keep my lips soft and provides a deep conditioning effect that is both long lasting and soothing. This serum is packed with vitamin C and antioxidants that bring tired, dull skin back to life again. It leaves skin looking glowing and it’s sweet citrusy smell is amazing. There’s something about this moisturiser that my skin loves. I feel like my makeup sits better because of it, it doesn’t add any oiliness and it tackles the dry patches on my cheeks and under eye area perfectly. It’s incredibly gentle and smells heavenly. Elemis is such an underrated skincare brand. I had my first Elemis facial around 5 years ago and have been hooked ever since. Rich in kiwi and strawberry this indulgent face mask smells just as good as you imagine. It cleanses, rejuvenates and helps skin to look glowing, ideal to use before special events to give tired skin a quick pick-me-up. I just had to include a Soap & Glory product in my beauty box. This non-greasy beautifully scented hand cream contains fennel and lotus flower extracts, which leaves had super soft and smooth. This has been a favourite of mine for years. Not only does is smell heavenly, a handful of this thick and creamy lotion simply sinks into damp skin like a dream, leaving the delicate, juicy scent of strawberry lingering on your skin all day. Not to mention it’s incredibly hydrating and leaves skin baby soft. I bought the M510 after watching a few fabulous YouTube tutorials from Jeffree Star. This is my favourite brush to apply my Mary Lou highlighter by The Balm. It’s soft bristles give a delicate highlight with the perfect coverage. What would you include in your beauty box? "Lippy Girl Vegocentric Vegan Lipstick in Hot Diggity Yam Review"